As the days and nights reach the heights of wintery chill, our natural instinct is to start dreaming of warmer climates far away from home. The problem? Escaping to the tropics or on your next European summer adventure just isn’t always achievable! Rather than fall into the depths of the winter blues, make the most of the change in seasons with a winter staycation. The perfect way to rejuvenate, a staycation at home is all about enjoying life’s simple pleasures as you would while on holiday. Inherently Australian, our relaxed way of living is in constant connection to the outdoors, so it’s no surprise we continue to seek this relationship while on holiday. And when it’s too cold to go outdoors, simply bring the outside in! Turn to an earth-inspired colour palette and introduce natural elements to create a tranquil unity between the home and outdoors. 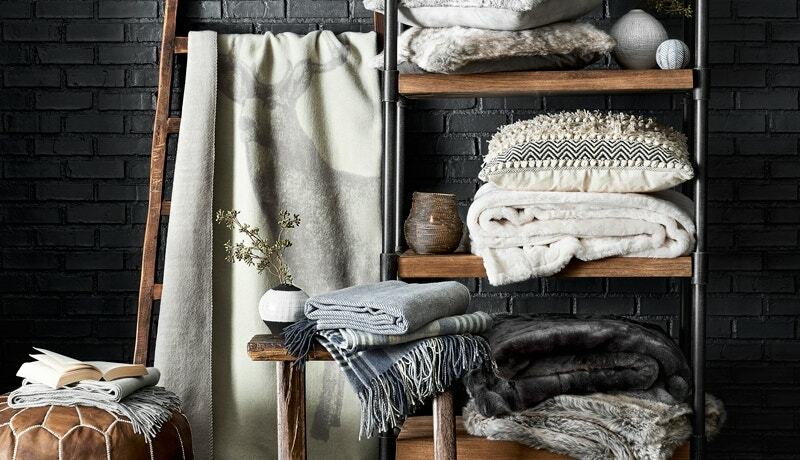 Natural fibres like linen and wool create an organic feel in any space and instantly add a sense of warmth. Have confidence with layering different textures to really ramp up the comfort factor. 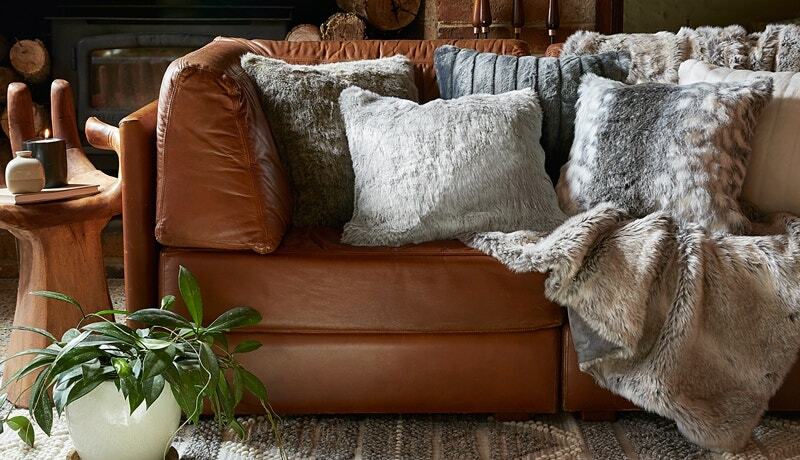 Think chunky knit cushions layered with warm, woven throws. A winter favourite, our luxuriously plush faux fur is the quintessential winter must-have. Nothing beats climbing into a luxurious hotel bed (or the feeling of waking up in one after a restorative night’s sleep! )… And it wouldn’t be a staycation without one! To create your own luxury bedroom escape a little bit of layering can make all the difference. 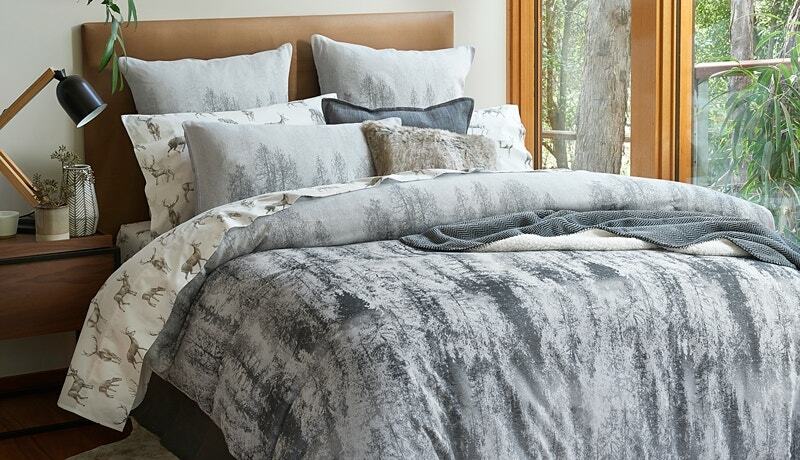 Indulge in pure comfort and warmth with flannelette sheets, layered with a quilt cover in winter-inspired tones, a multitude of pillows and cushions in varying sizes and textures, and your favourite throw. So good you’ll never want to leave! Don’t forget the classic winter essentials to make sure you’ll never go cold. 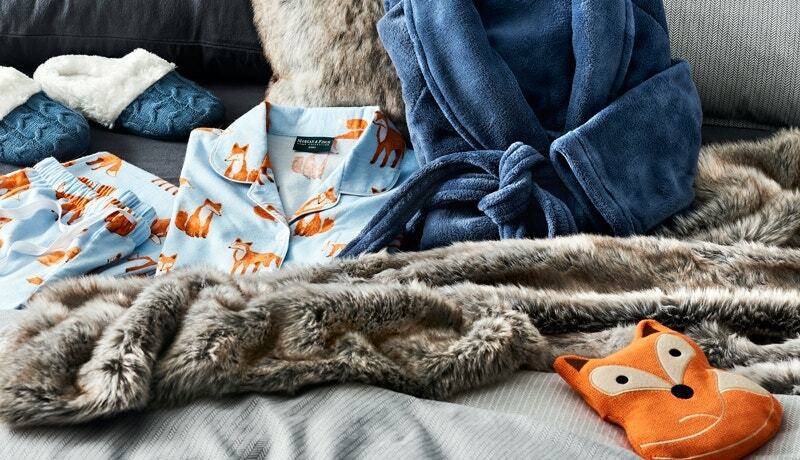 A plush robe, beautifully soft flannelette pyjamas, slippers to keep your feet extra toasty and a snuggly hot water bottle will make your winter staycation next level! 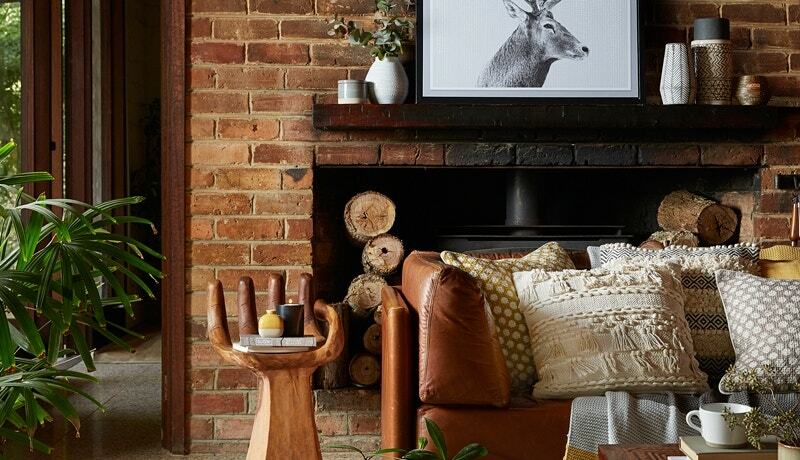 Now grab your favourite book, ditch the technology and relax into your winter staycation at home.